Part of a food-and-science-packed weekend at Machine Project (recipes! beer! ), today's event is brought to you by the intersection of science, fitness and gastronomy. At noon, artist Michael O’Malley mans the grill outside the Machine Project Gallery to teach amateur breadmakers the art of baking. 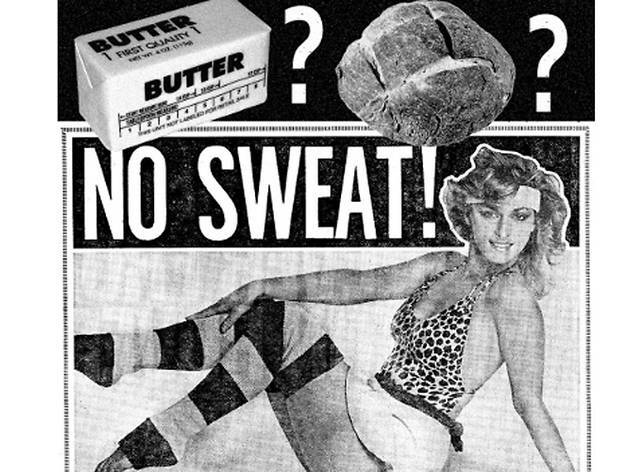 Inside, Pop Soda’s Jimmy Fusil conducts an aerobics class/buttermaking workshop: Shake jars of fresh cream—and your bootie—until it transforms into butter (the cream, that is). Pop Soda’s Mike Wait keeps the bread-and-butter party hopping with fitness tunes and jock jams, including the single “Eat Your Fat,” recorded just for the event. Expect to learn about the chemistry of butter and the physics of bread, except there's no test at the end—you just get to eat all that fresh butter goodness on warm bread. According to Machine Project, the Aerobic Butter session aims to spread "the physical delight of artisan practices," and the Anaerobic Bread part serves to "recreate the social/communal center of the village: the community oven." The bread-baking session is free and happens from noon onward. 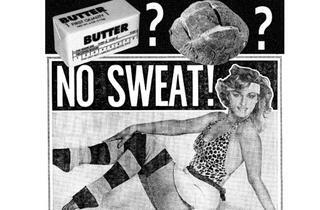 Participants in the Aerobic Butter workshop ($10) can sign up ahead of time for the noon and 2pm classes.